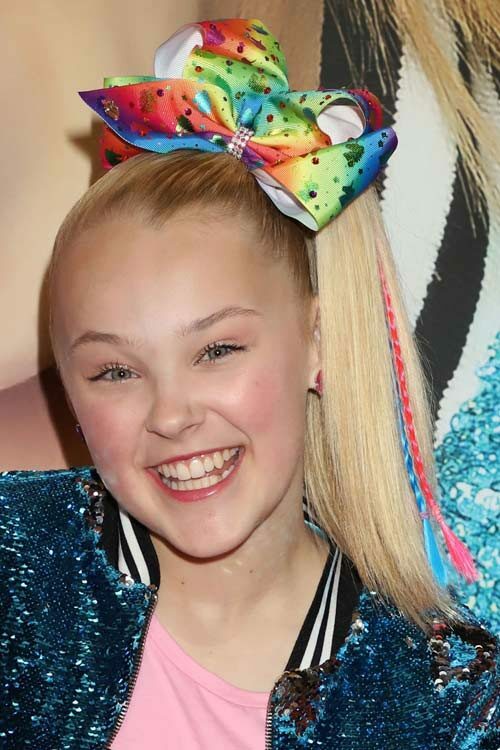 JoJo Siwa at the 2018 Industry Dance Awards & Cancer Benefit Show at The Avalon Hollywood, 1735 Vine Street in Hollywood, CA on August 15, 2018. 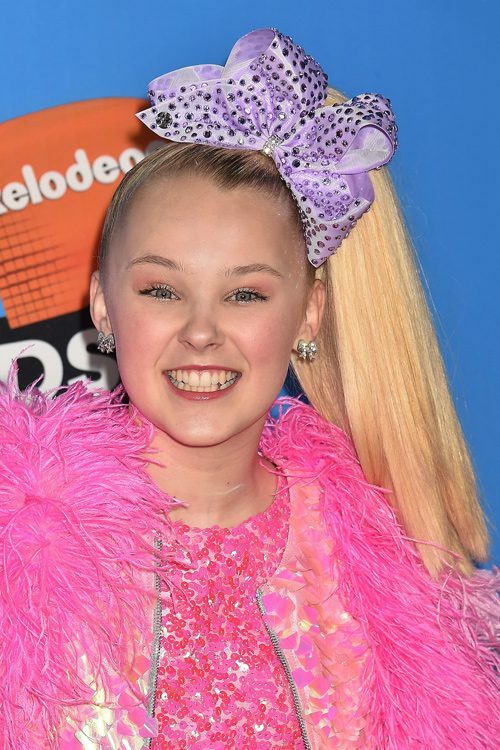 JoJo Siwa at the FOX’s Teen Choice Awards 2018 at The Forum Arena, 3900 W Manchester Boulevard in Inglewood, CA on August 12, 2018. 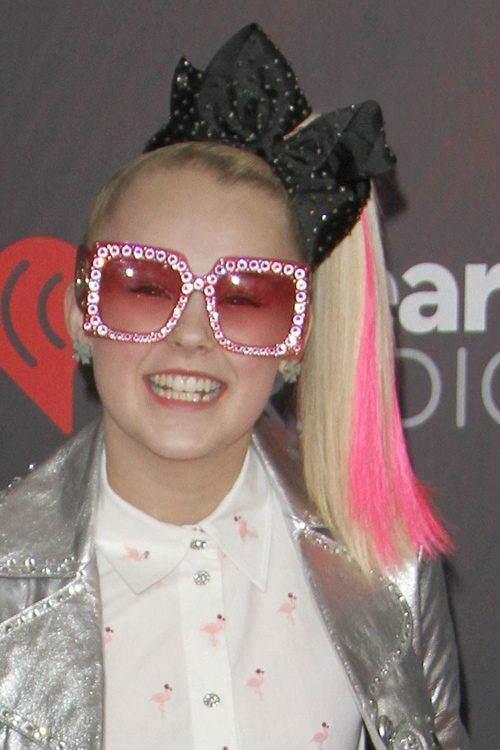 JoJo Siwa at the Licensing Expo 2018 held at Mandalay Bay Convention Center in Las Vegas, Nevada on Tuesday May 22, 2018. JoJo Siwa at WE Day California 2018 held at The Forum in Inglewood, Los Angeles, California on Thursday April 19, 2018. 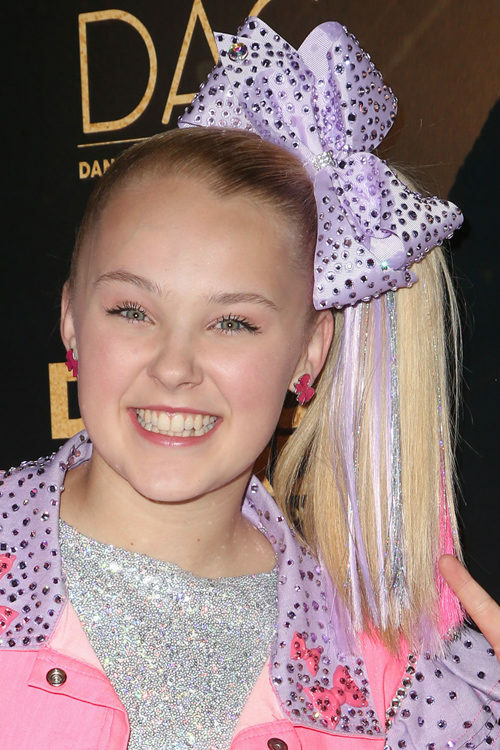 Dancer/singer/actress JoJo Siwa attends Nickelodeon’s 2018 Kids’ Choice Awards at The Forum on March 24, 2018 in Inglewood, California. JoJo Siwa at the 2018 iHeartRadio Music Awards at The Forum in Inglewood, Los Angeles, California on Sunday March 11, 2018. 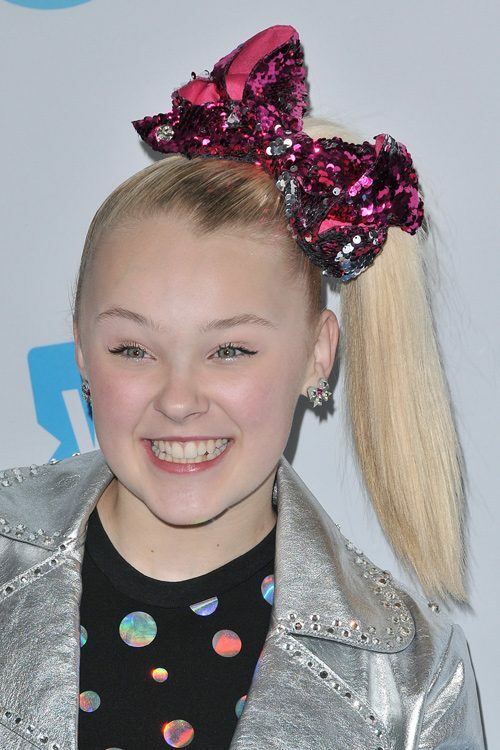 Jojo Siwa at the ‘Paddington 2’ premiere held at the Regency Village Theatre in Westwood, Los Angeles, California on Saturday January 6, 2018. Jojo Siwa at the premiere of The Star at the Regency Village Theatre in Westwood, Los Angeles, California on Sunday November 12, 2017. Jojo Siwa at the 2017 Knott’s Scary Farm Black Carpet Event at Knott’s Berry Farm, 8039 Beach Boulevard in Buena Park, CA on September 29, 2017.